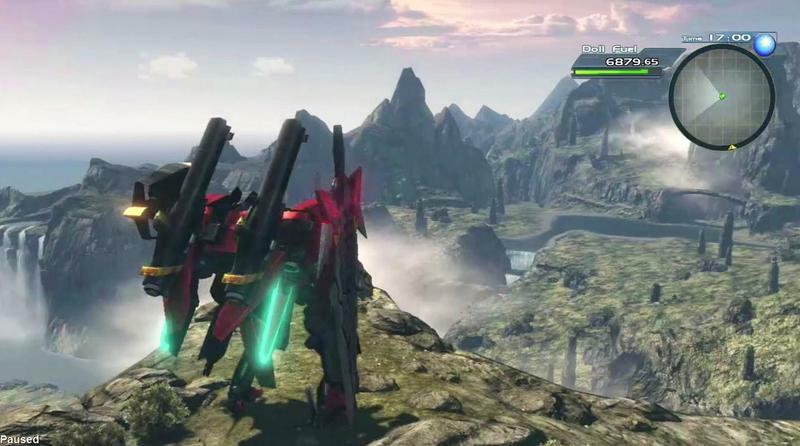 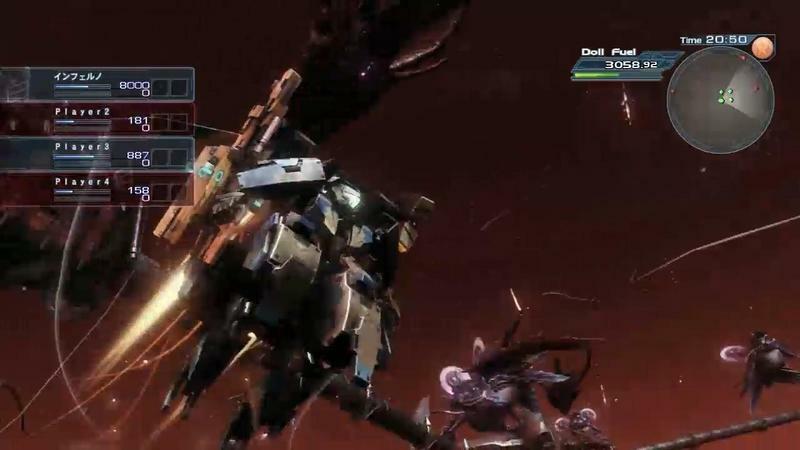 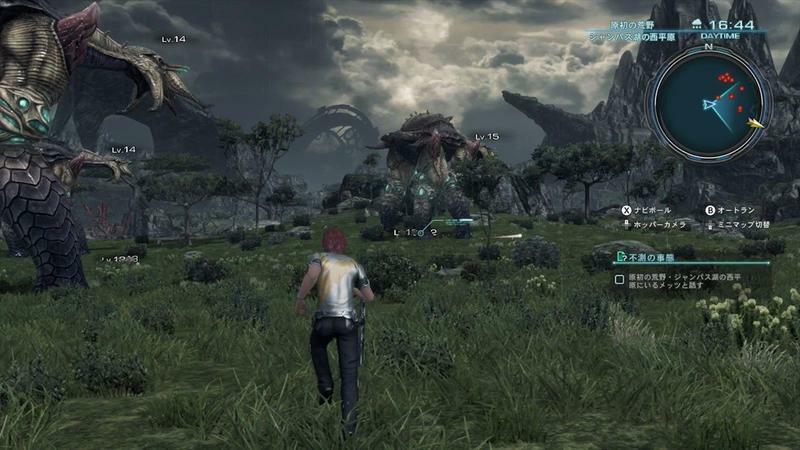 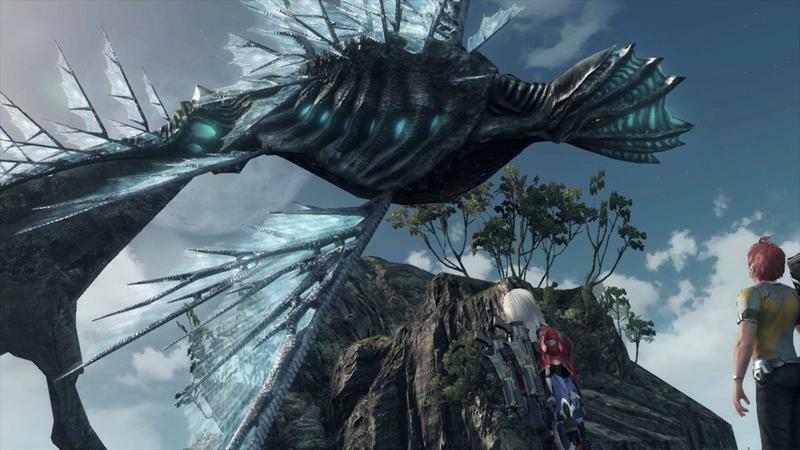 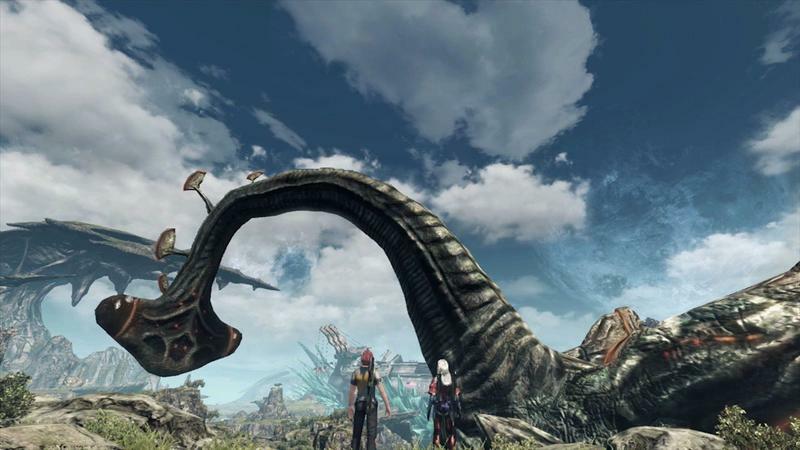 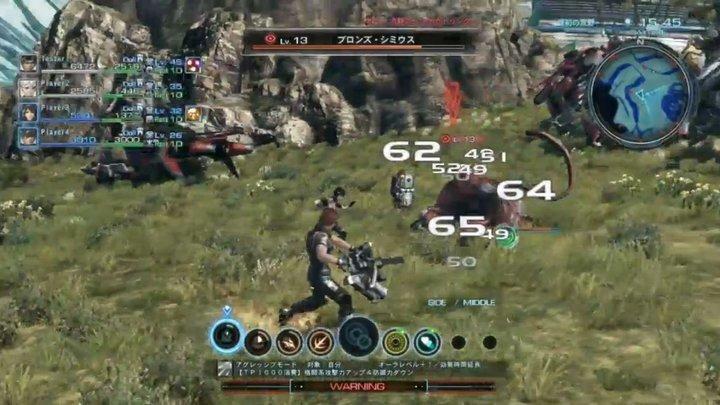 Xenoblade Chronicles X is back on the minds of gamers after this week’s Nintendo Direct reconfirmed its commitment to a 2015 release and showed off new footage. 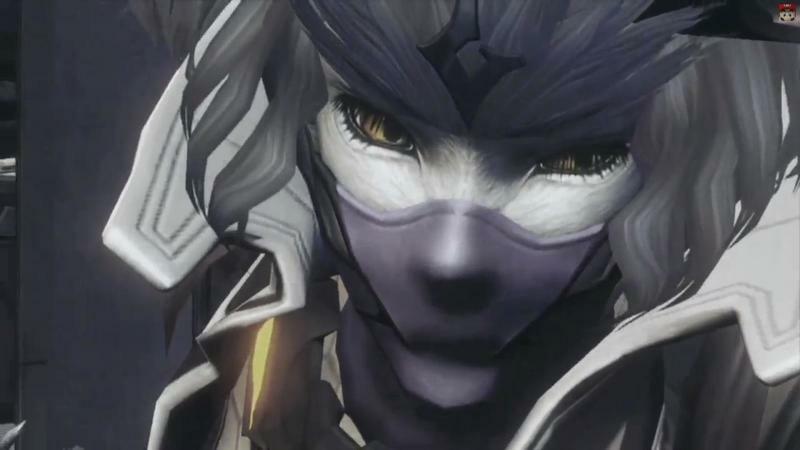 Following the presentation, developer Monolith Soft. 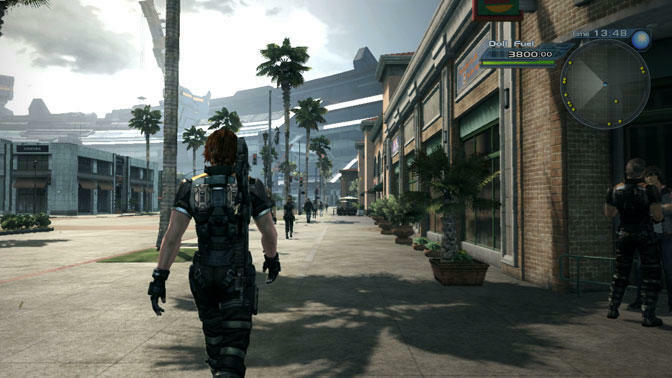 issued a statement to fans, translated by Siliconera, saying that development is in the final stages. 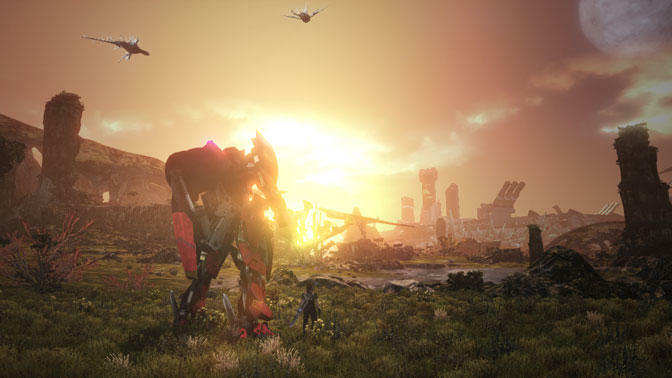 The letter says that the team is in high spirits about the quality of its game, and rather than going through Nintendo or a third-party agency, it has decided to make its own official homepage that captures the spirit of its aesthetics. 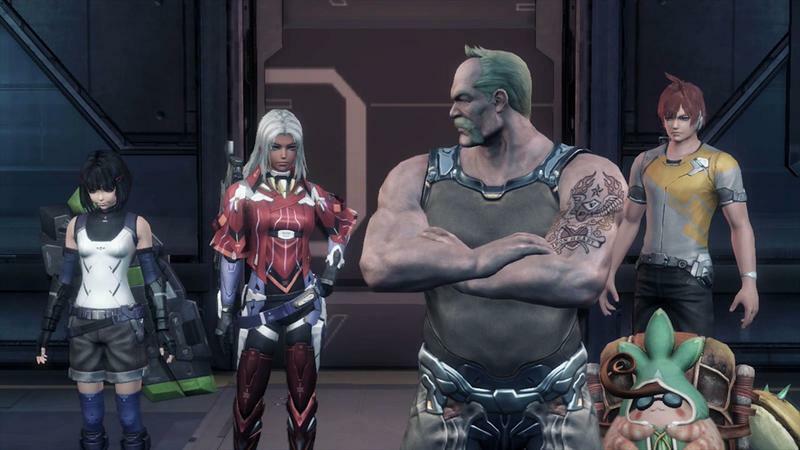 To everyone’s surprise, Nintendo gave Monoltih the “go ahead,” but it remains unsure of how long the site will be updated once Nintendo makes its own. 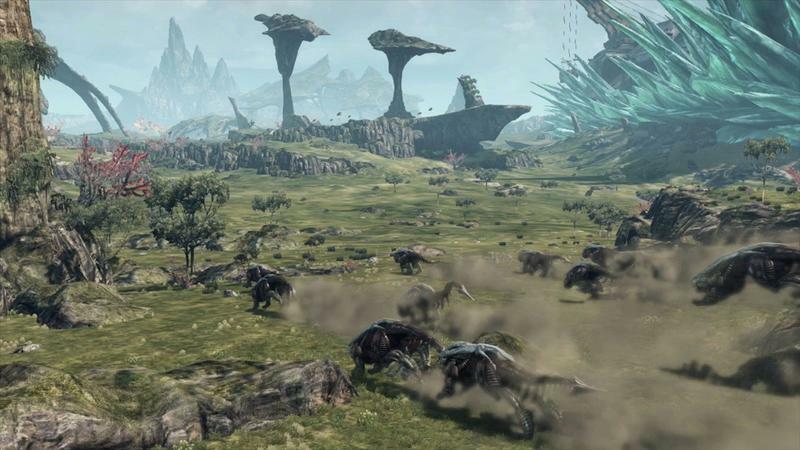 Xenoblade Chronicles X is easily one of the most exciting Wii U games in development right now, and it promises to deliver the kind of meaty RPG experience that you can find in games like Dragon Age: Inquisition and The Witcher 3: Wild Hunt. 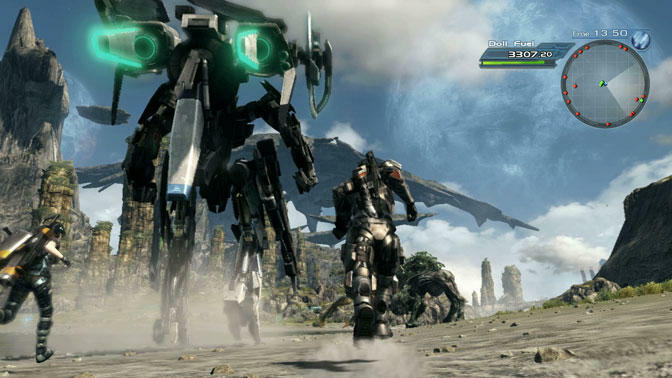 I like Super Smash Bros, Mario, and the normal Nintendo lineup as much as the next guy, but this is an area that Nintendo consoles have been severely lacking in for quite some time. 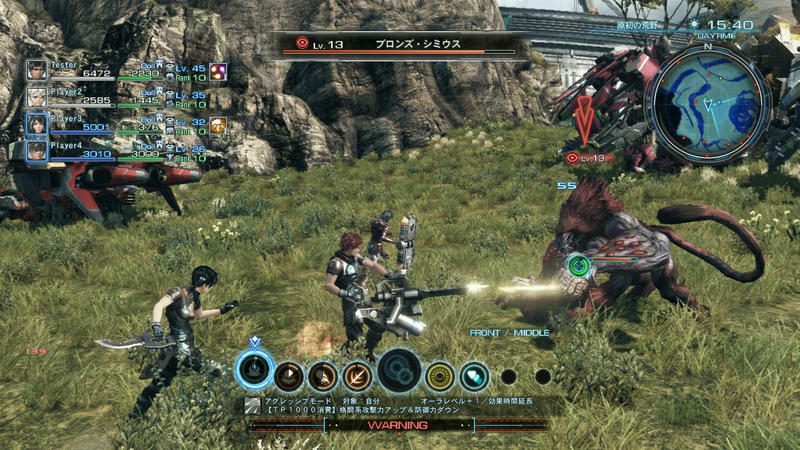 It made the right move acquiring a talented RPG team like Monolith Soft, and hopefully it makes this game more widely available than the Wii’s Xenoblade Chronicles. 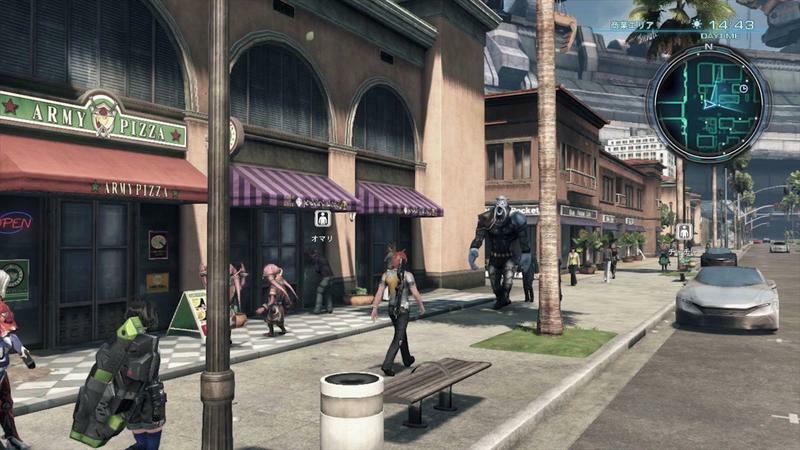 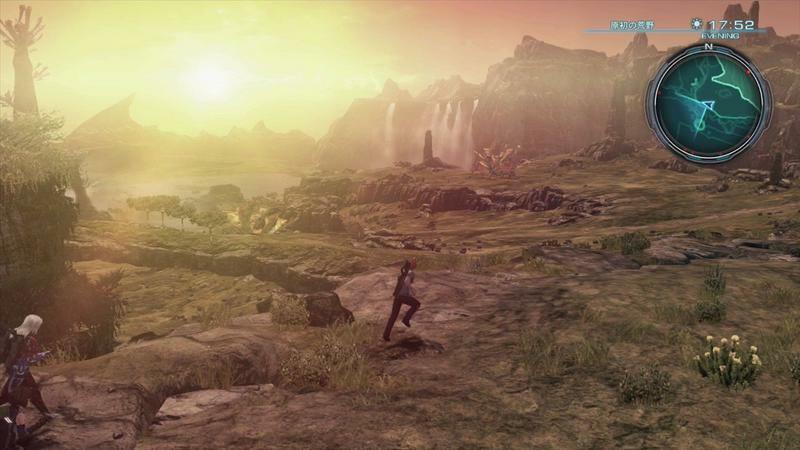 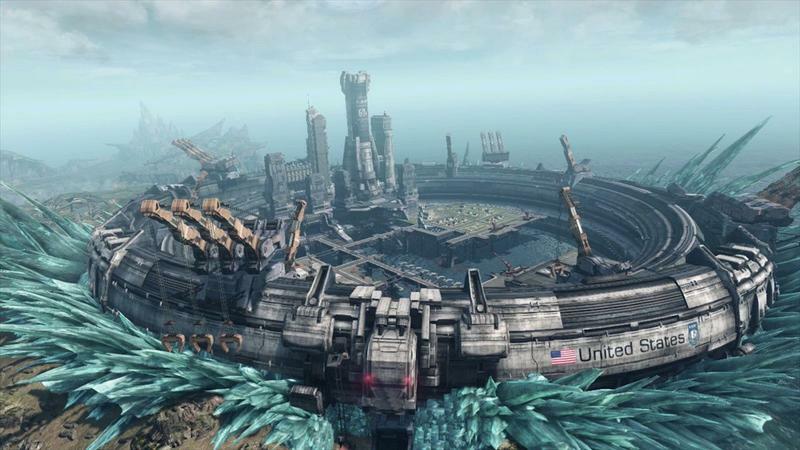 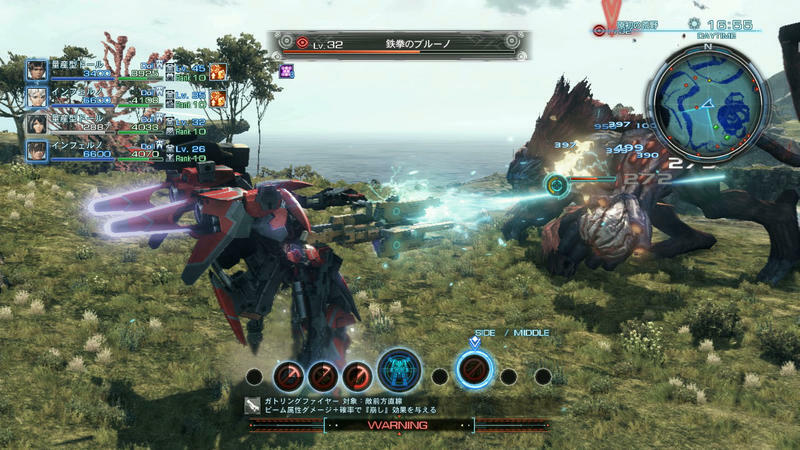 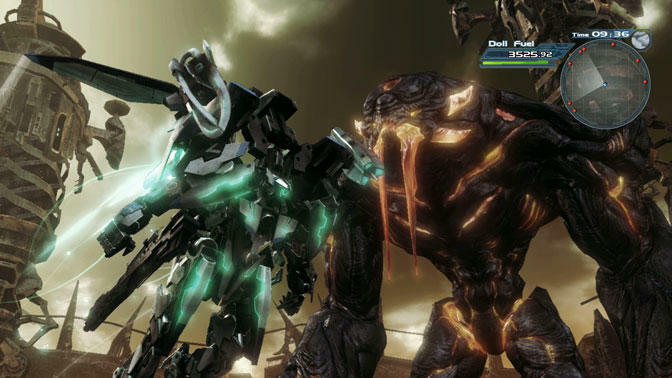 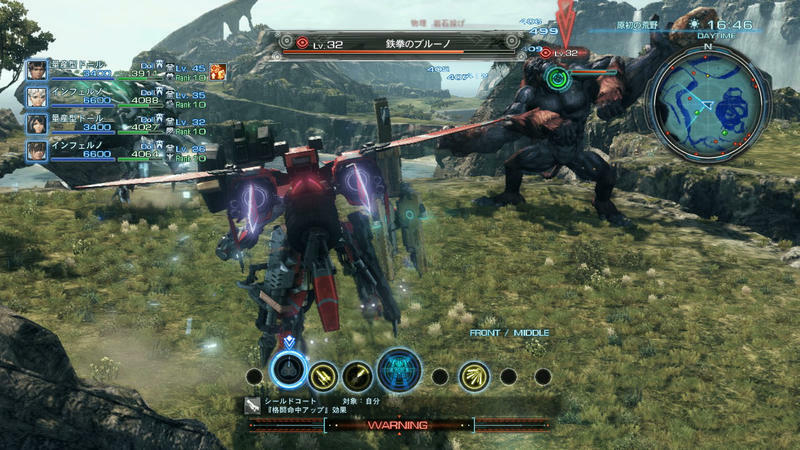 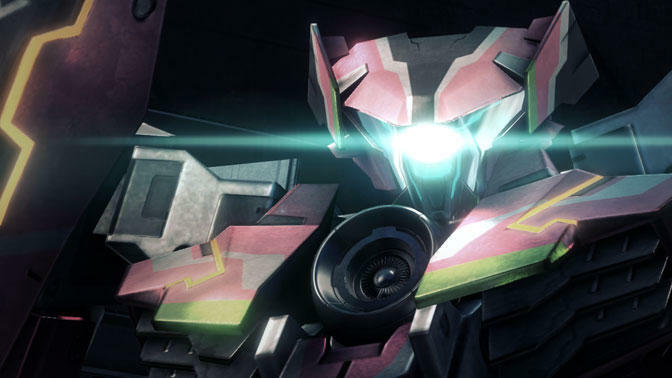 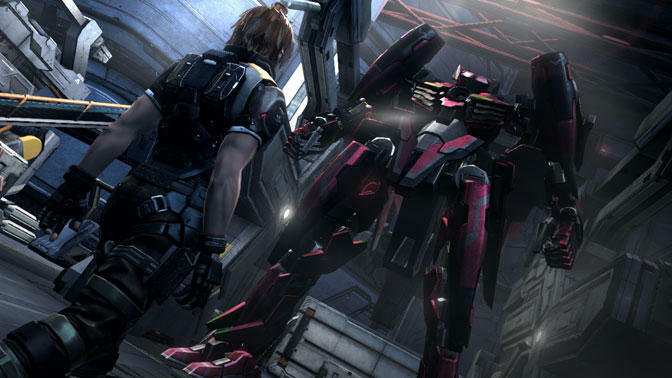 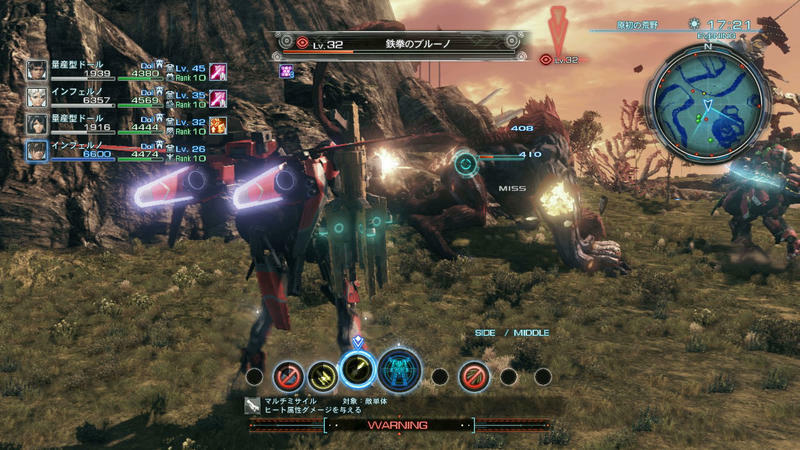 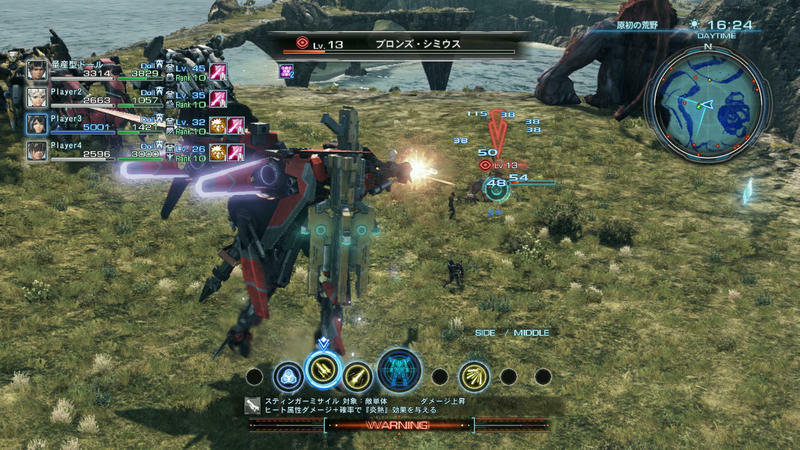 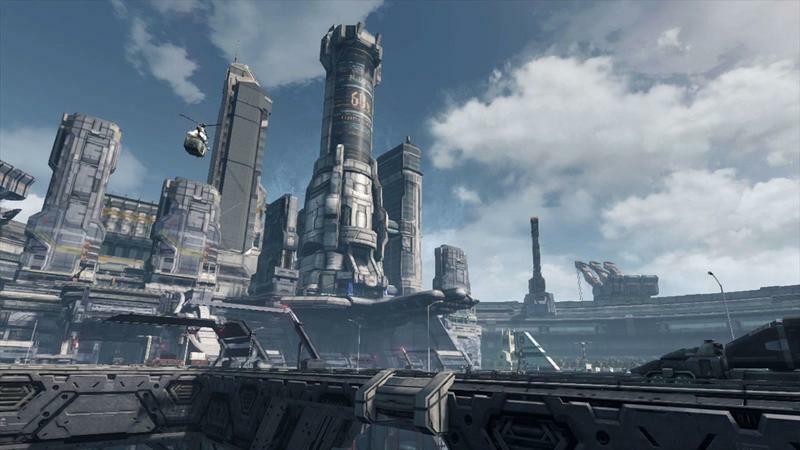 Xenoblade Chronicles X will be released for the Wii U in 2015.